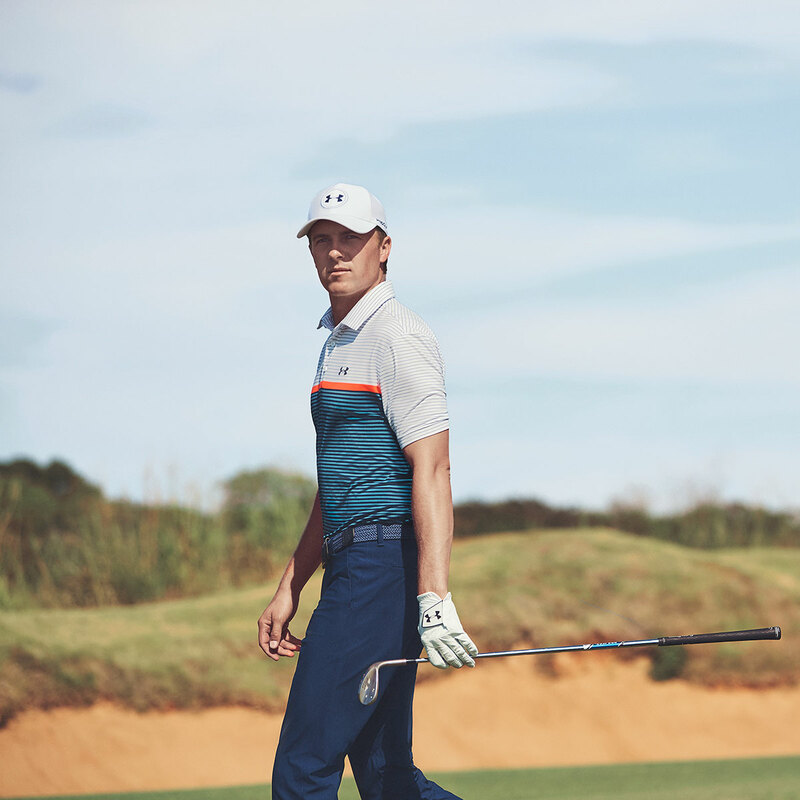 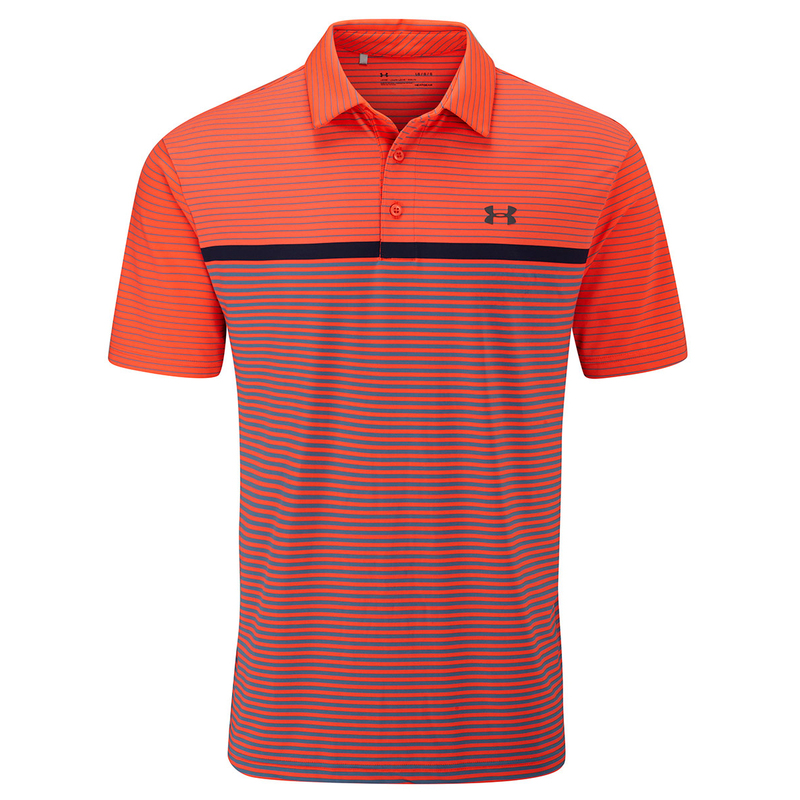 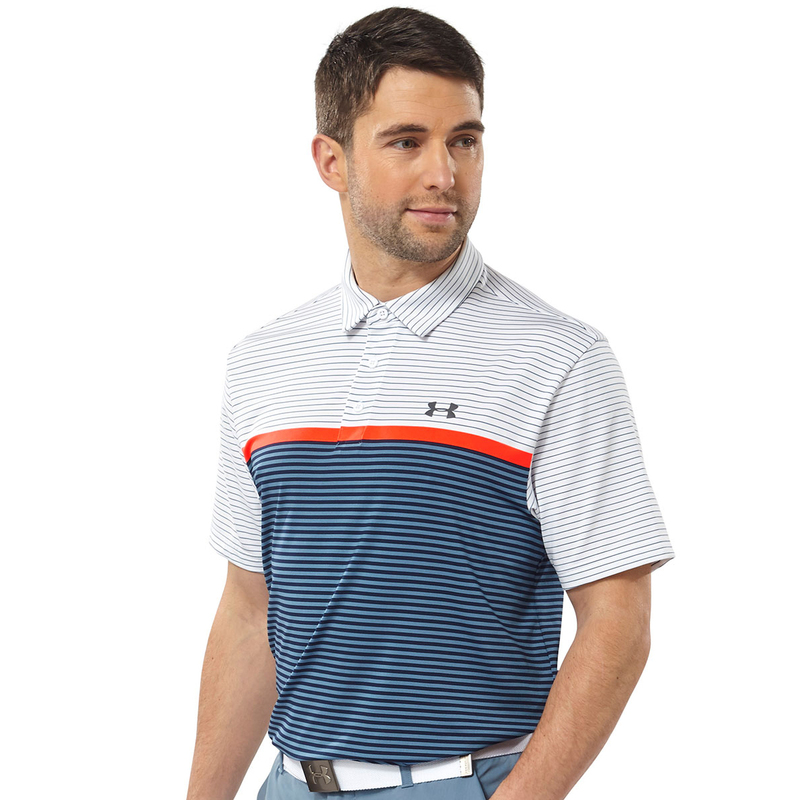 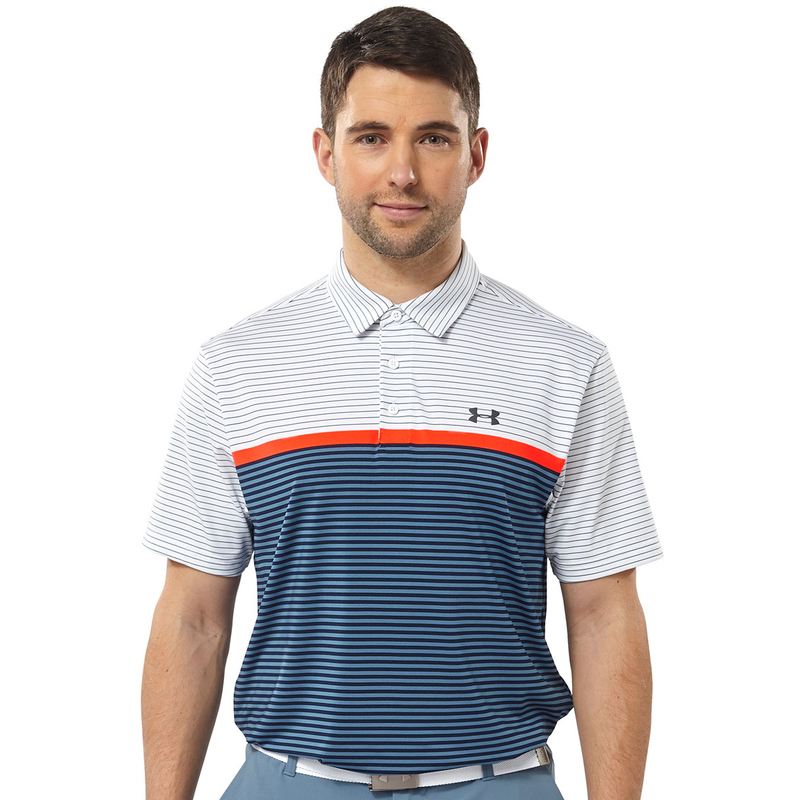 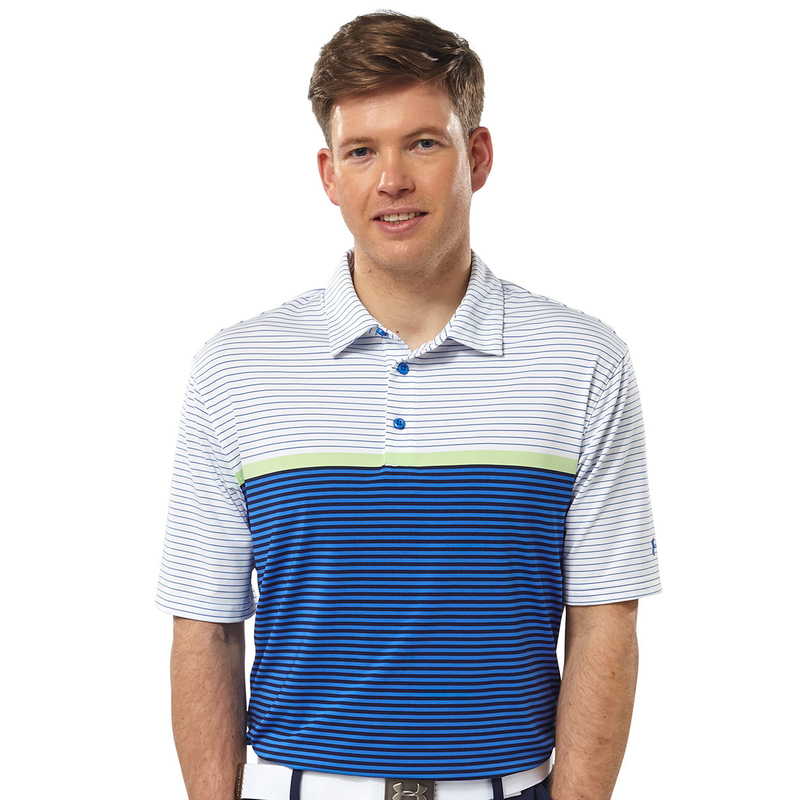 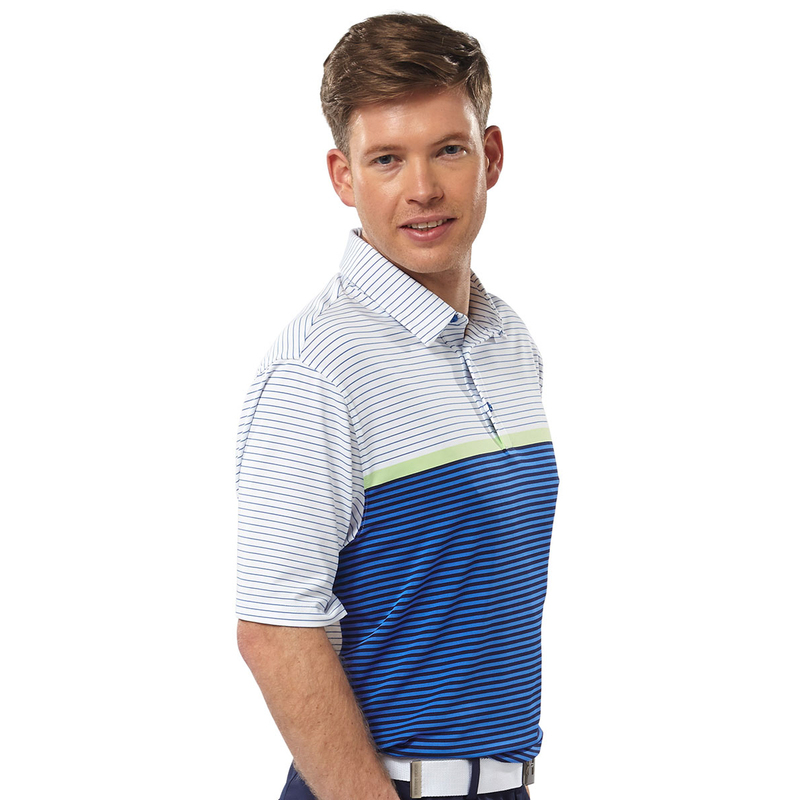 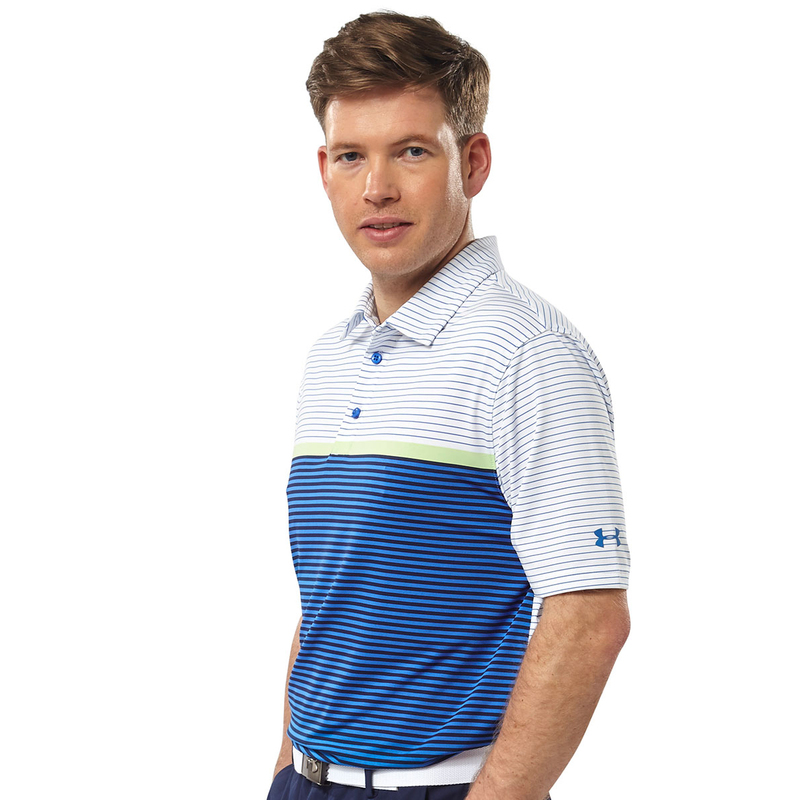 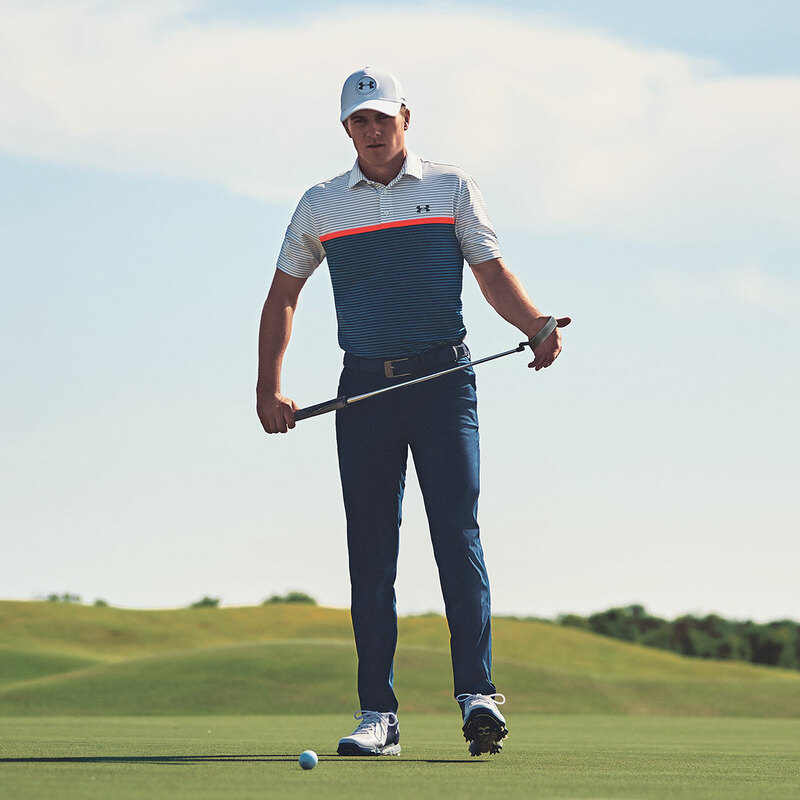 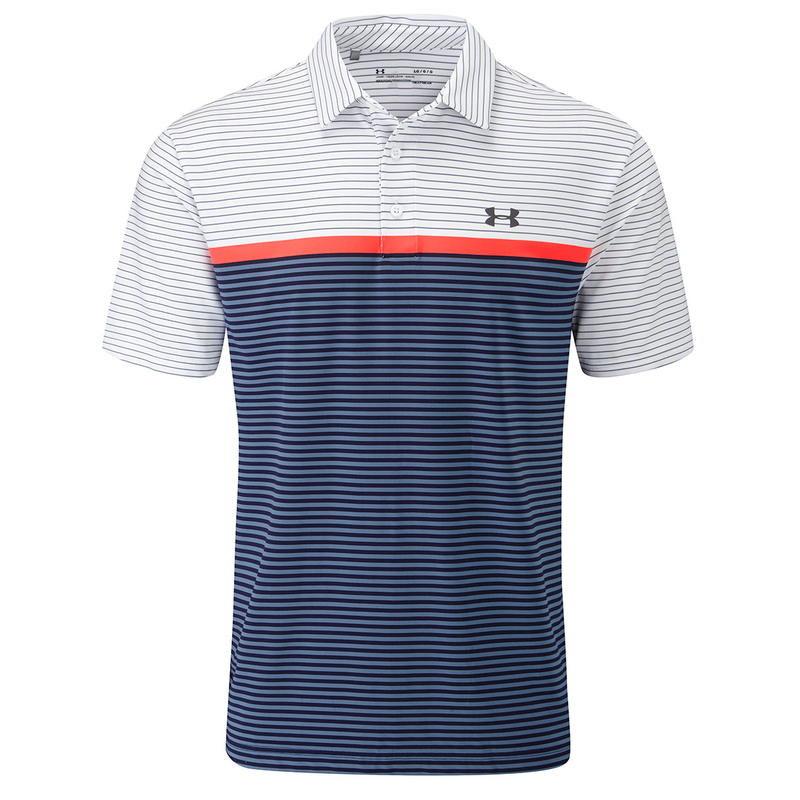 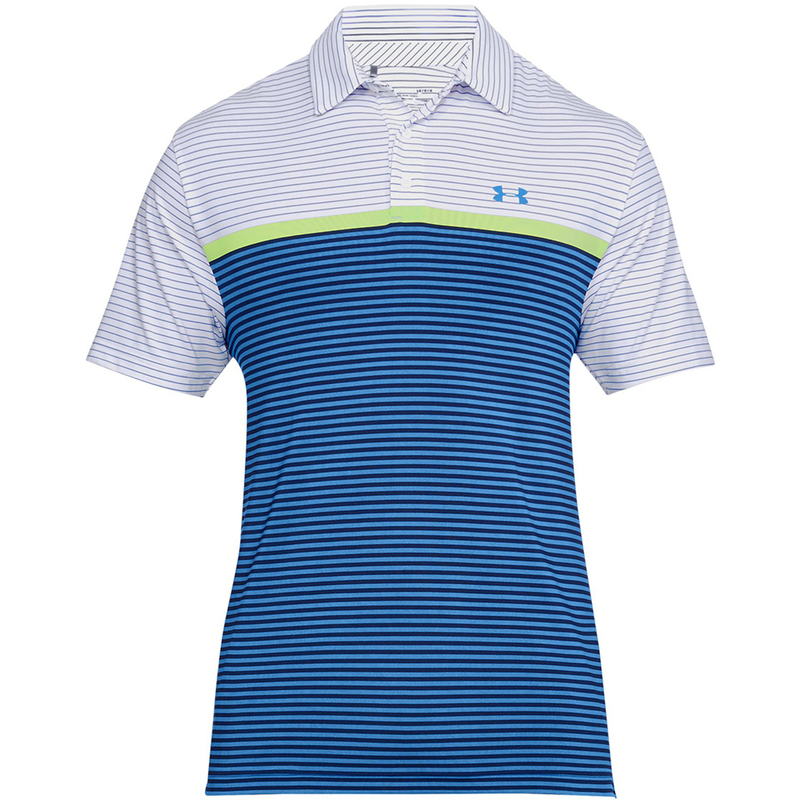 This loose fitting shirt has been designed with a 4-way stretch fabrication, to give you increased mobility through the golf swing. 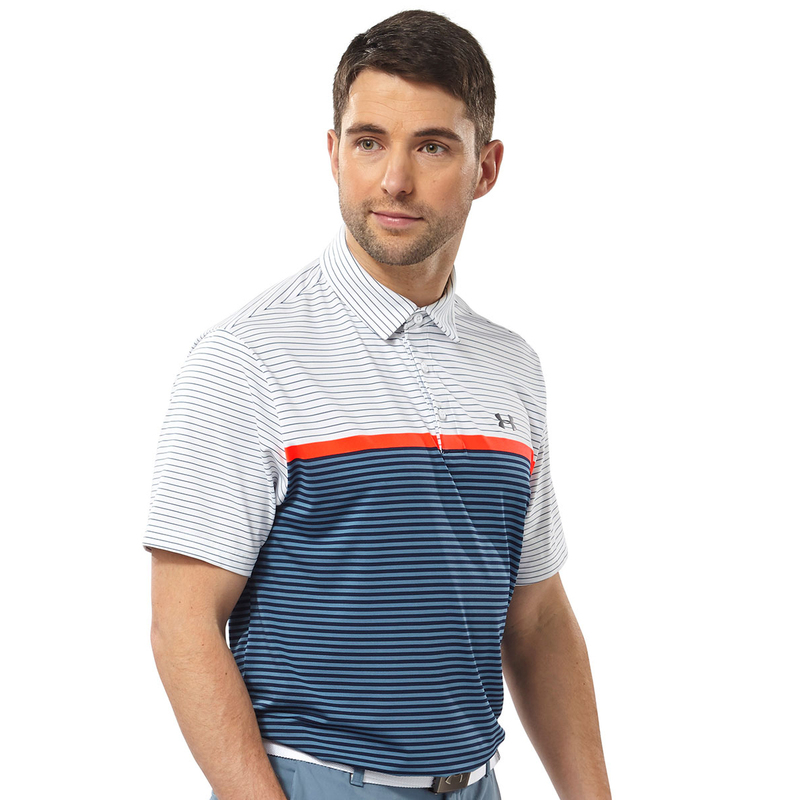 And for less distraction a moisture transport system wicks away any access moisture away from the body, and has anti-odour technology. 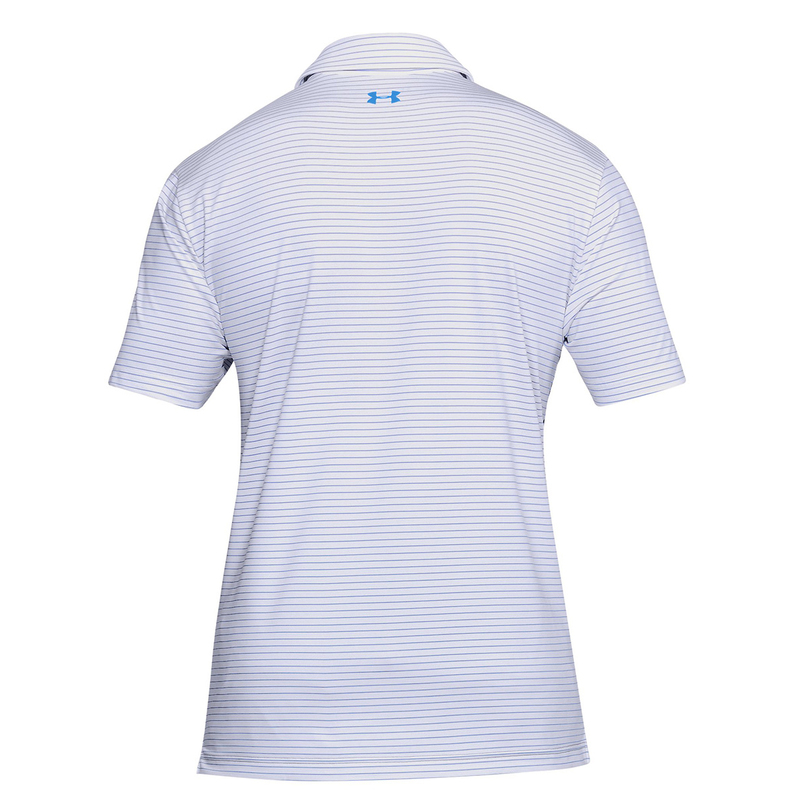 The material is soft, anti-pick, and anti-pill, and offers a sun protection rating of 30+ for long lasting protection.